Today, the Traffic Injury Research Foundation (TIRF) and The Co-operators announced the release of their “Distracted Driving in Canada: Making Progress, Taking Action” report, which identifies the need for a national action plan to combat distracted driving. The TIRF recommends the creation of a National Working Group on Distracted Driving, and it is ready to take the lead of the working group (with the help of The Co-Operators), which will elaborate a strategy to combat the problem by working with various stakeholders. 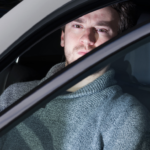 Considering that distracted driving has emerged as one of the most prominent road-safety concerns in Canada (and worldwide), most jurisdictions in Canada have taken steps such as escalating penalties to reduce the problem (see Alberta Transportation Minister’s announcement here). The TIRF, in partnership with Drop It and Drive (D.I.A.D. ), analyzed the measures taken country-wide and found that there is a gap in specific mechanisms to facilitate coordination across groups of stakeholders and efficient exchanges of information and outcomes at the national level. As a result, the TIRF has announced that it will work closely with D.I.A.D. and attempt to close the gap by forming the National Working Group and engaging its members in the development of a national action plan. 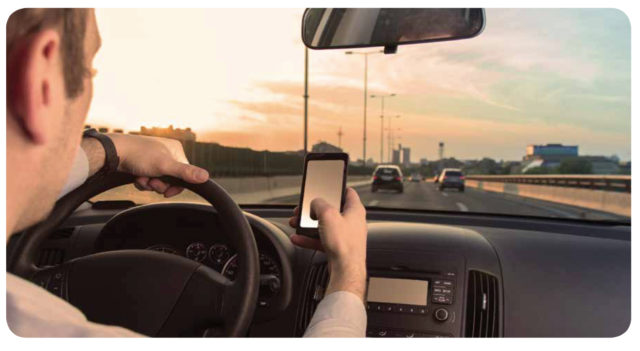 You can download or read the “Distracted Driving in Canada: Making Progress, Taking Action” report by following this link.